According to a report from the Daily Mirror, Liverpool have been given a triple-injury boost as Alex Oxlade-Chamberlain, Joe Gomez and Rhian Brewster came through unscathed for Liverpool’s Under-23s game against Leicester City. The Reds smashed Leicester City 6-0 on Sunday. 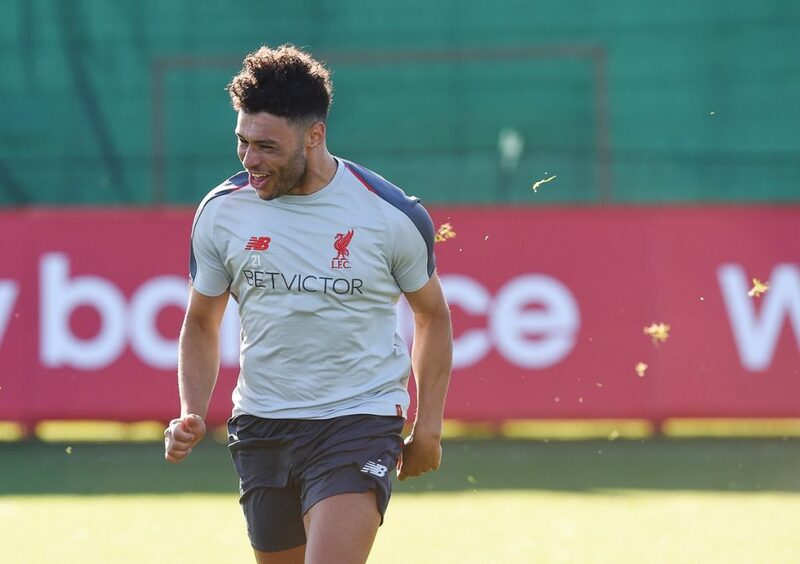 Oxlade-Chamberlain, who hasn’t featured for the Liverpool first team for 12 months, took a big stride towards his return to the first team after the nasty knee injury he suffered in the win over AS Roma in the first leg of a Champions League semi-final a year ago. He played the first half and had a hand in the opening goal from Brewster. But Liverpool manager Jurgen Klopp claims he won’t rush the midfielder back before he is fully fit. 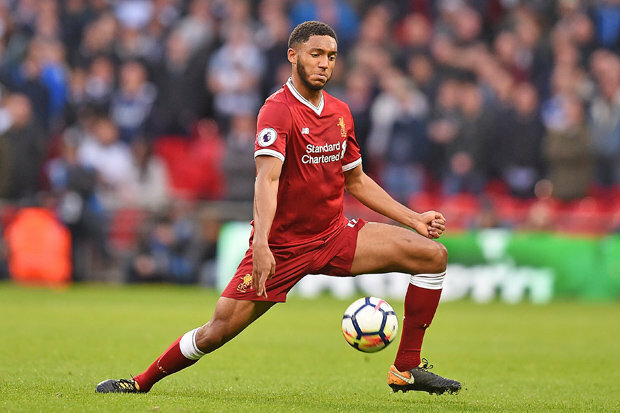 Joe Gomez also stepped up towards his eventual return to the first team action. The defender played an hour of the win over the young Foxes before being substituted for Conor Masterson. The England international has been sidelined since suffering a fractured leg in the win at Burnley on December 4 but was an unused substitute for Tuesday night’s Champions League quarter-final first leg win against Porto. Gomez’s return to full fitness will come as a huge boost to Liverpool ahead of the crucial Premier League run-in. Meanwhile, young Rhian Brewster, another long-term absentee, scored in the 6-0 rout of Leicester City before being withdrawn in the second half for Tony Gallacher. It was an overall fantastic Sunday for the Reds, who returned to the top of the table with a 2-0 victory over Chelsea at Anfield. Goals from Sadio Mane and Mohamed Salah handed Klopp’s side a massive win, as we established a two-point lead over second-placed Manchester City.